This amazing IDF vintage-style backpack has multiple pockets and spaces to pack things away. There is the main compartment where you place the clothes or larger gear. In the smaller compartments and pockets you can place your personal items or special items for quick access and to keep them safe and away from various items in the main space. With so many pockets and compartments in this backpack you will never run out of places for your stuff. We mentioned all the great compartments but there is also the padded adjustable straps which let the wearer adjust the length and fit. Comfort is very important when you have a lot to carry for long periods of time. 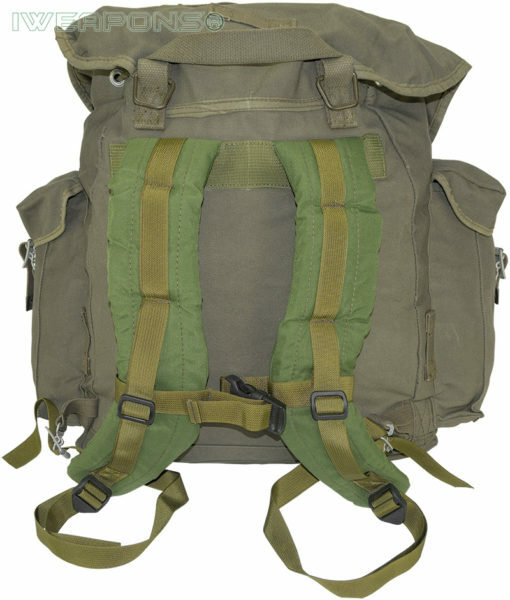 This assault backpack also has several security straps, buckles and string ties to keep your items safe and secure. 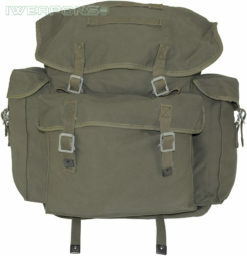 This awesome vintage-style backpack is made from a strong canvas material. Canvas is water resistant and durable so it will last for long. Store your items in this bag and the items will be safe and contained for your next mission. 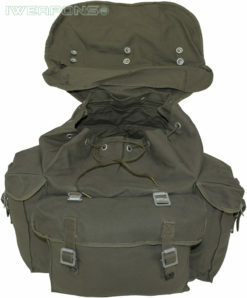 Be ready to go and have all you need packed in this backpack so you can leave at a moment’s notice. Multiple compartments, durable material, padded shoulder straps and several ways to keep your items secure when you choose this IDF vintage-style backpack. Everyone has that one backpack that they take everywhere. 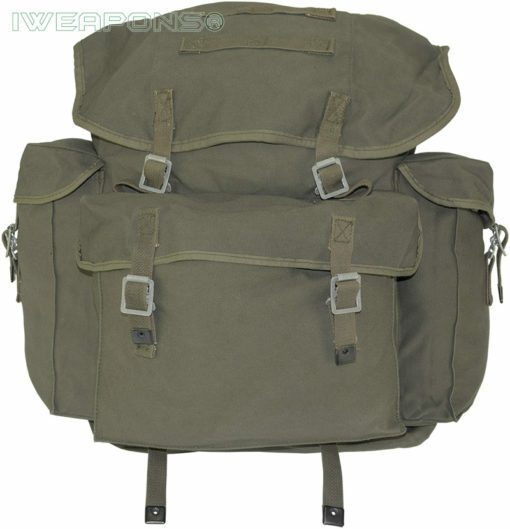 Well this IDF vintage-style canvas backpack is one of those bags, this backpack is just what you need to complete your gear.